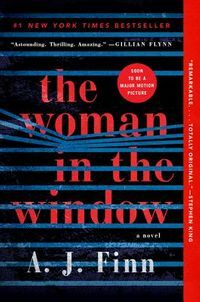 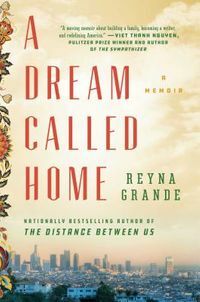 When her parents cross the border illegally in search of the American dream, Reyna and her siblings are forced to live with their grandmother until her family can once again be united. 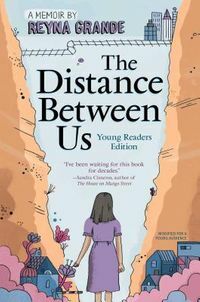 Things do not go as planned and Reyna must prepare herself to go the U.S. and live with a man who has captivated her imagination for years: her absentee father. 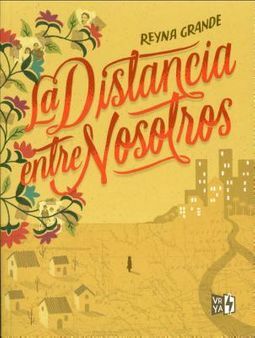 This memoir shows what it is like to try and assimilate to a new culture, new language, and new family dynamic.